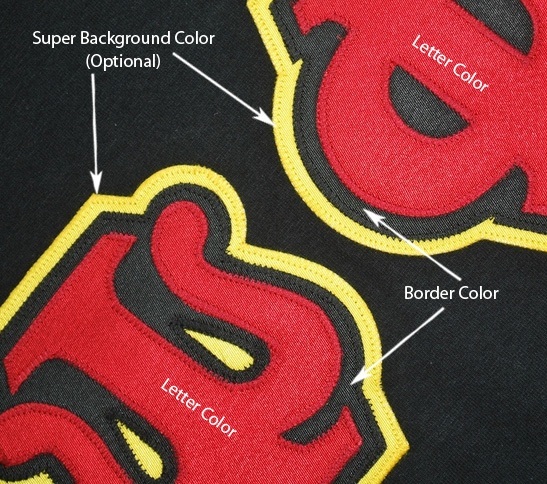 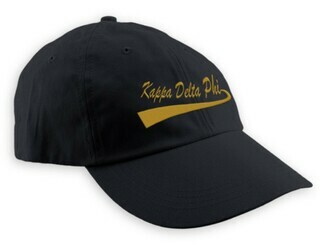 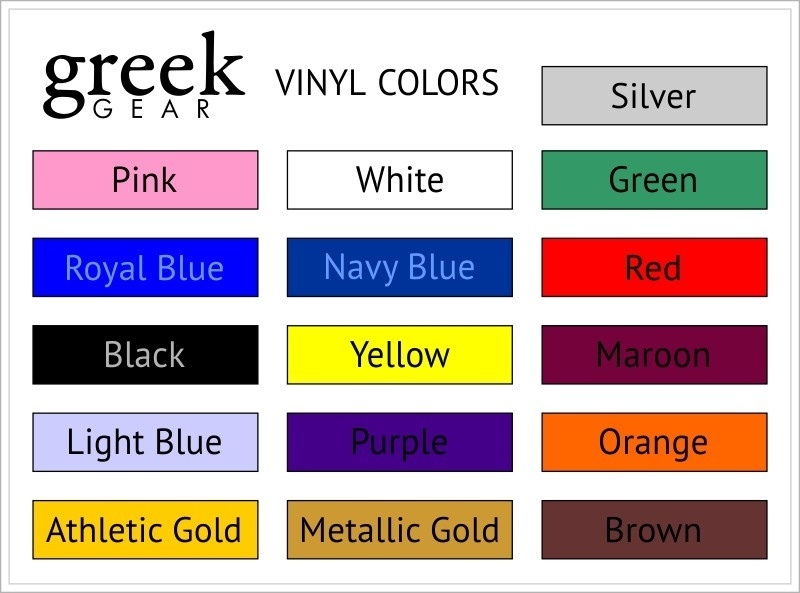 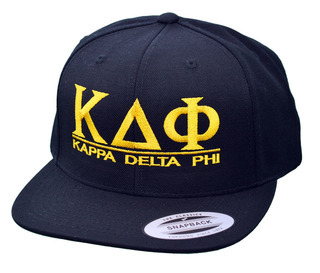 Now you can customize your own Kappa Delta Phi fraternity Flatbill Snapback Hats! These Kappa Delta Phi fraternity hats are the best quality, "Flatbill Snapback" on the market. 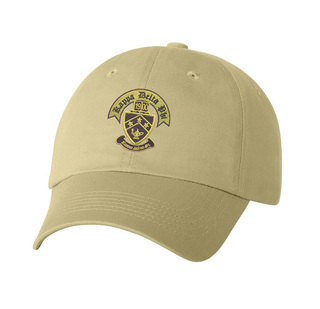 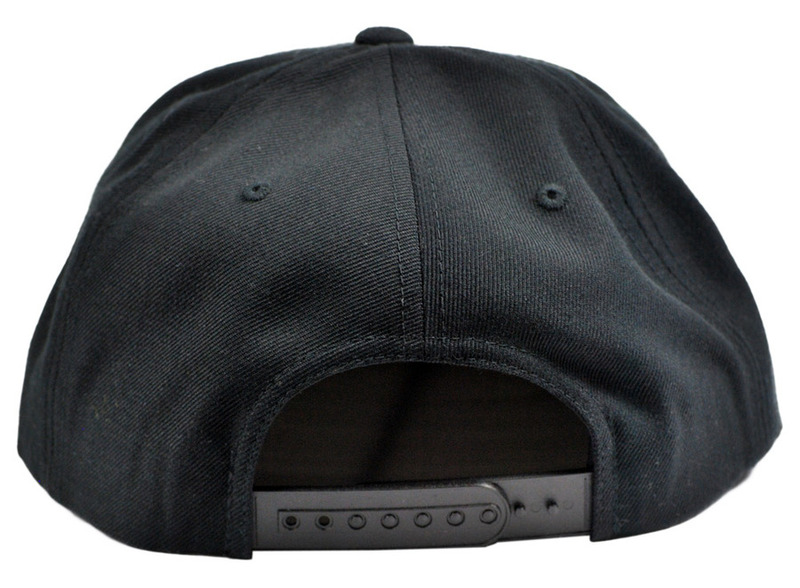 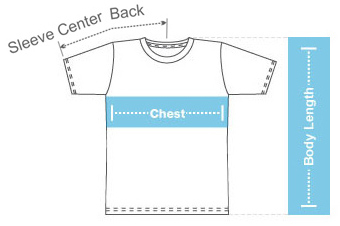 - Product Details �80% Acrylic 20% Wool �Structured �High Profile � Six-Panel �Plastic Snap Closure �One Size Adjustable Order more and save!